The original name “Interlagos” means “between lakes”. 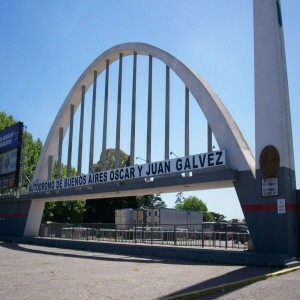 The reason behind naming it so is due to the existence of two artificial lakes "Guarapiranga" and "Billings", that are used for power and water supply to the city. Interlagos was renamed in 1977 after a Brazilian Formula One driver, Jose Carlos Pace passed away in a plane crash. 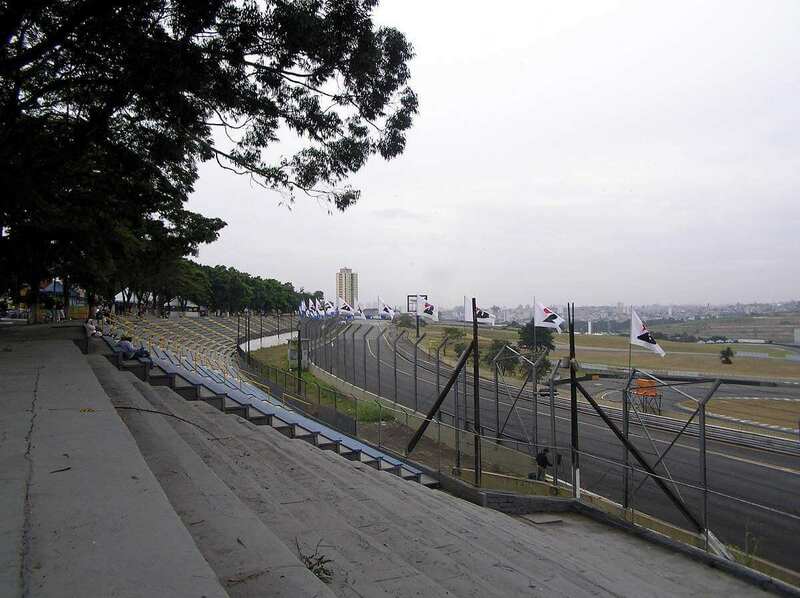 Autodromo Jose Carlos Pace, originally known as 'Interlagos', is a motorsport circuit in Sao Paulo, Brazil. 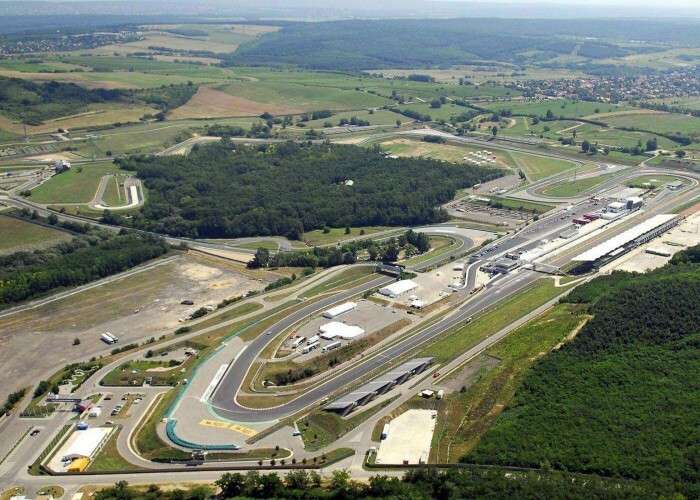 The land on which the circuit had been built was originally bought for housing developments, but after finding the land suitable for building a race track, the decision was altered. 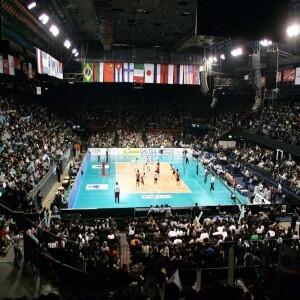 Interlagos was inaugurated in May 1940. 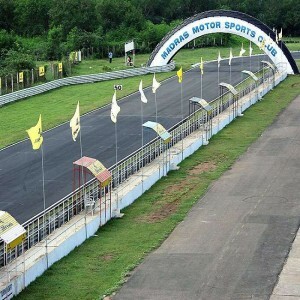 It is noted for being the venue for Formula One Brazilian Grand Prix. 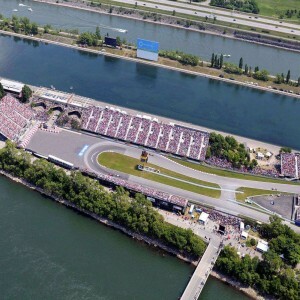 The circuit is non-oval, and the tracks are followed in an anti-clockwise direction. 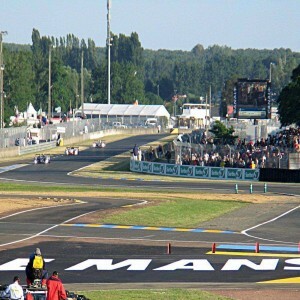 The circuit often hosts road cycling events. 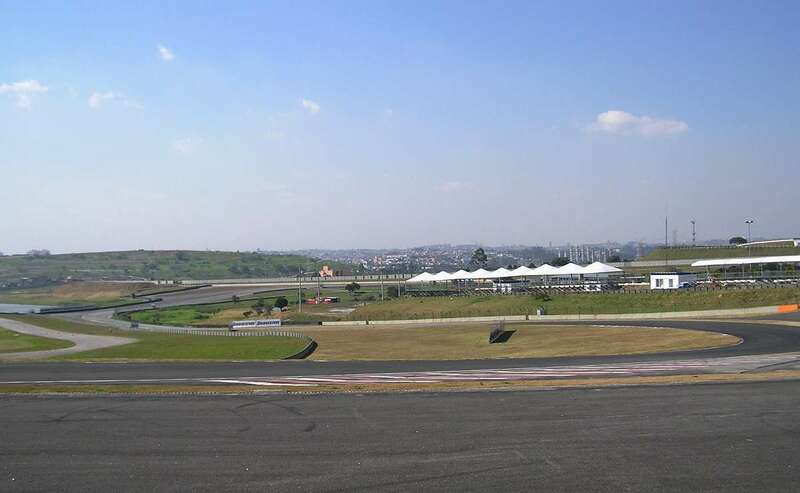 Interlagos is known for having one of the largest pit lanes ever to be used in Formula One. In 1972, Formula One race first started with a non-championship event which was won by Argentina’s Carlos Reutemann. The Brazilian Grand Prix moved from Interlagos to Rio de Janeiro in 1978; it was transferred back to Interlagos the next year. The same thing occurred in 1981 as well, but in 1982, Interlagos got back to host the Grand Prix. 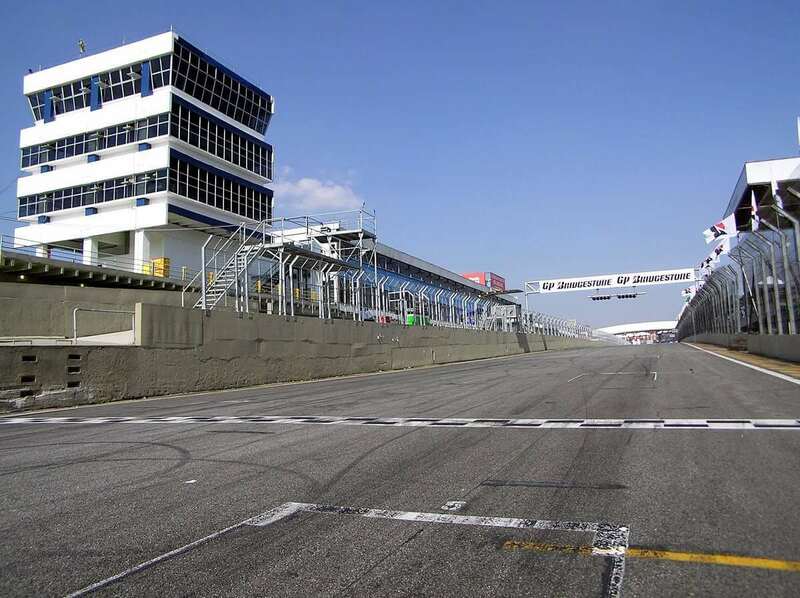 The design of Interlagos circuit is inspired by the Roosevelt Field Raceway, located in New York. In 1973, Interlagos hosted the first Formula One Brazilian World Championship which was dominated by Emerson Fittipaldi. Jose Carlos Pace, after whom Interlagos was renamed, won his first championship at Interlagos in 1975. 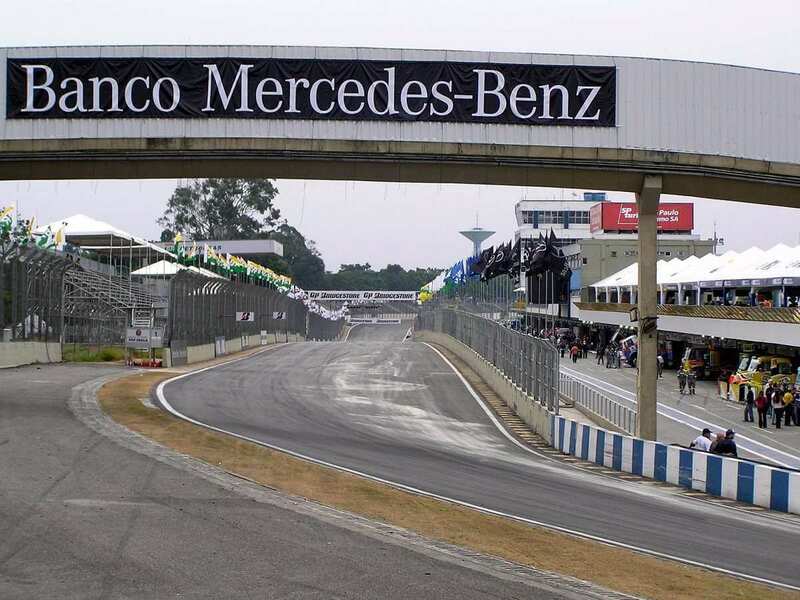 The circuit underwent some changes to secure the safety measures before hosting 2007 Brazilian Grand Prix. 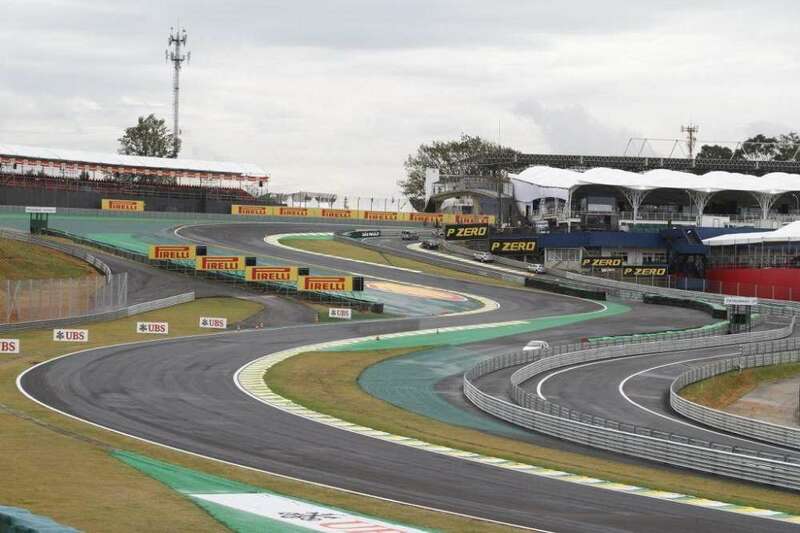 Before the 2014 Brazilian Grand Prix took place, a chicane was added to the track.